We head over to the Church of Santa Maria della Vittoria. What is the background of Bernini’s famous statue of the Ecstasy of St Teresa? 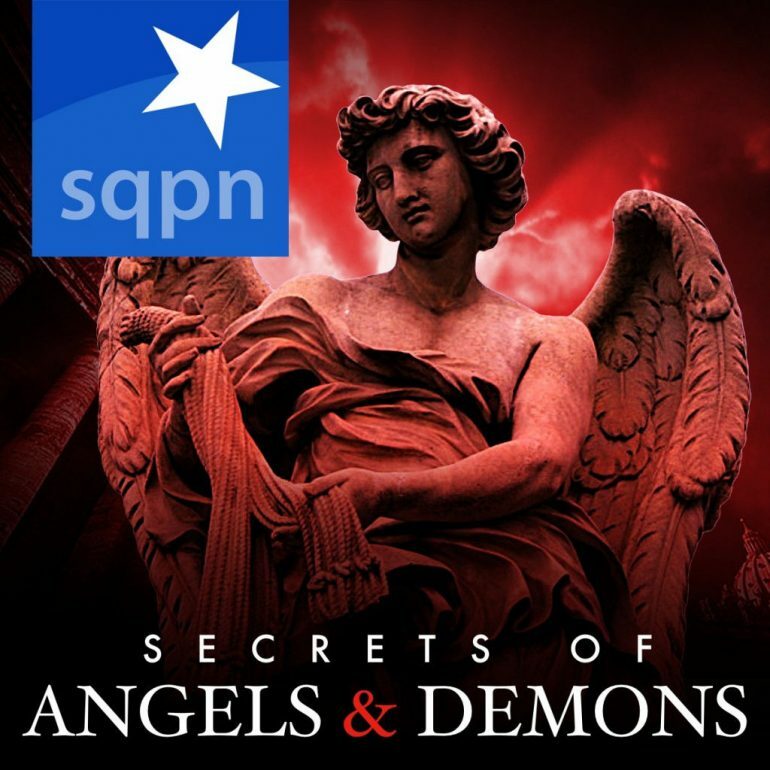 We also talk about the origin of angels and demons.